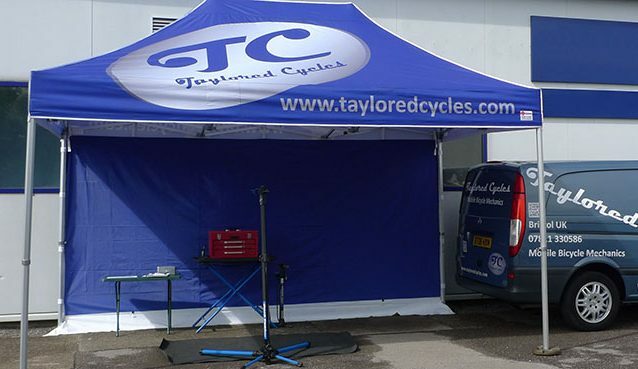 Taylored Cycles Ltd is a friendly, Bristol based mobile bicycle mechanic business. 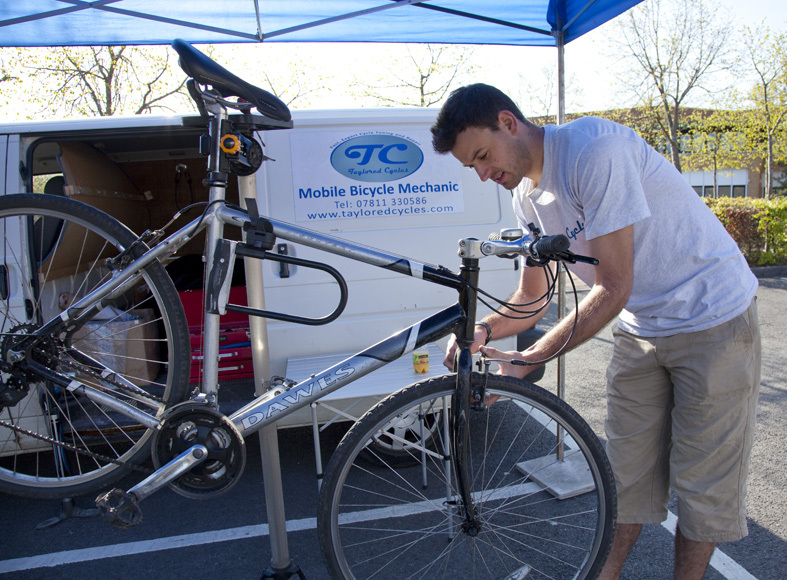 We are a great alternative to using a bike shop for repairs or service. If you are wondering, where do I get a bicycle service in Bristol? then you have come to the right place. 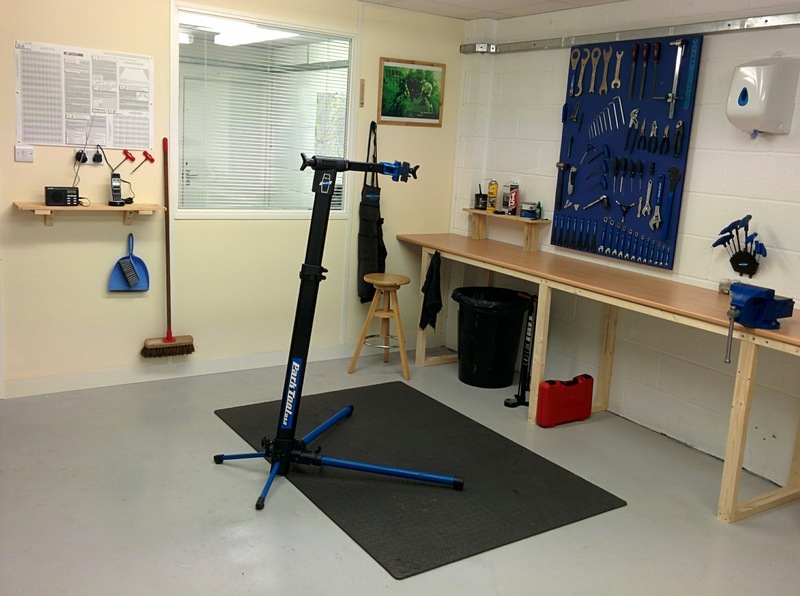 Offering much shorter waiting times than other Bristol bike shops, we can bring our Cycle Hub Mobile Workshop to your work or home, or if it's a bigger job like our Premium Service our mechanics will take it away and return it to you when the job is done. Usually we get it back the same day. Our HQ is in Easton, Bristol, and we travel up to 10 miles from the city centre. 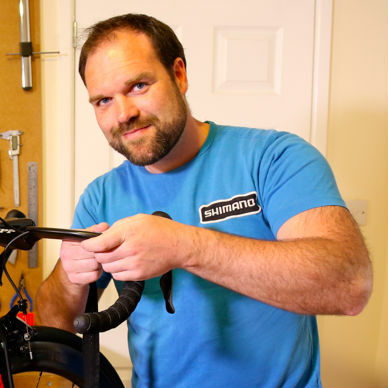 Taylored Cycles can carry out virtually any bicycle repair, from fixing a puncture to putting together your new bike, and from disk brake servicing to a full annual strip-down. 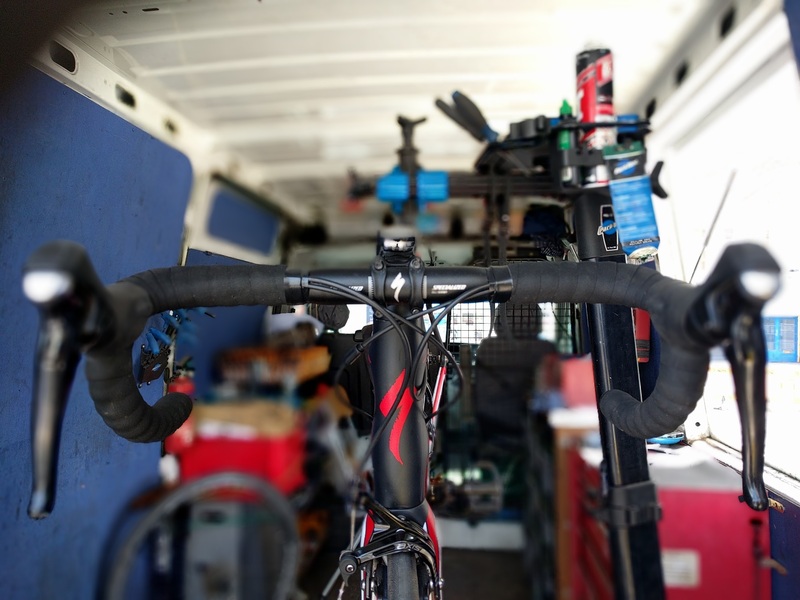 We work on all types of bike from the rusty old bike you think may never work again, to the bike you want working perfectly for the big race at the weekend, and we even service electric bikes. Taylored Cycles for any Bristol Bicycle Service. Every time I've used Taylored Cycles the service and advice I've received has been first class, Ross has never let me down! That he will pick-up and drop-off the bike is very convenient and it's obvious his knowledge and experience is second to none. 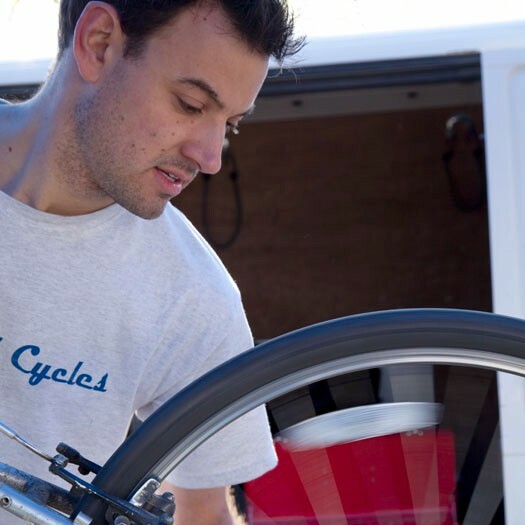 Ross Taylor's excellent little mobile bike business is super. 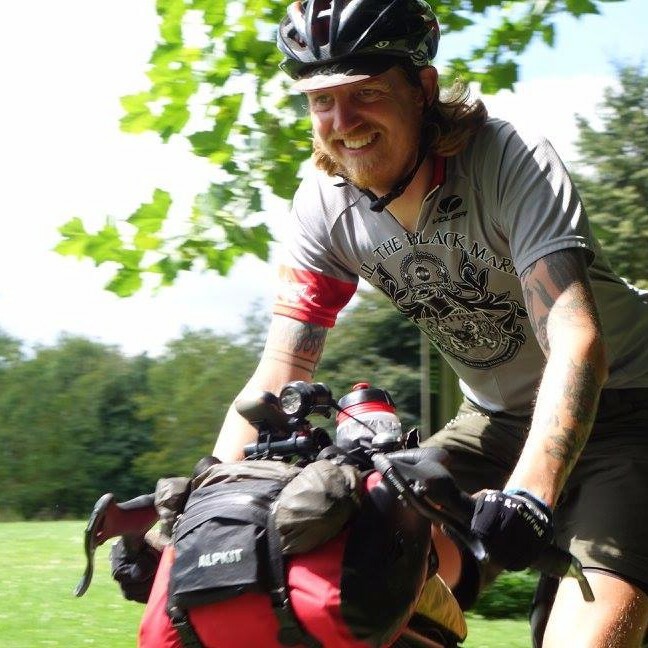 Something was wrong with my bike (turned out the gears weren't really working), I called him and he came out almost straight away, fixed my bike and charged me a very reasonable fee (and a cuppa tea). I can highly recommend the expert services of Taylored Cycles, they built me a pair of superb wheels. Delighted with the bike following its service - Ross replaced the chain and sprockets and it is like a new machine. Very convenient to have the bike collected from and returned to work - would recommend a Taylored Cycles bike service to any cyclist.